Rejection stings, but comic relief is an antidote. Rejections from a Literary Agent reveals how agents really think. 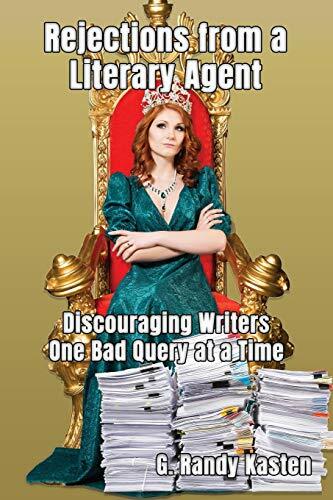 Aspiring writers send in queries and writing samples; seasoned agent Marcie Ribbons humorously says what she really thinks and dispenses some legitimate writing advice in the process. Great gift book for writers.